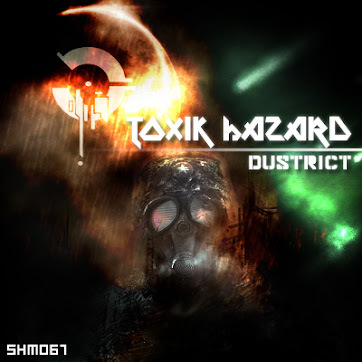 SHM067: Dustrict – Toxik Hazard EP – Officially released in 2012, this is a nu-style gabber EP by Dustrict with elements of dub step and dark core, and marks the first release under the Dustrict name. K.H.D. makes an appearance as a remixed artist and a remixer.